Changs and Changes: Feeling distressed? 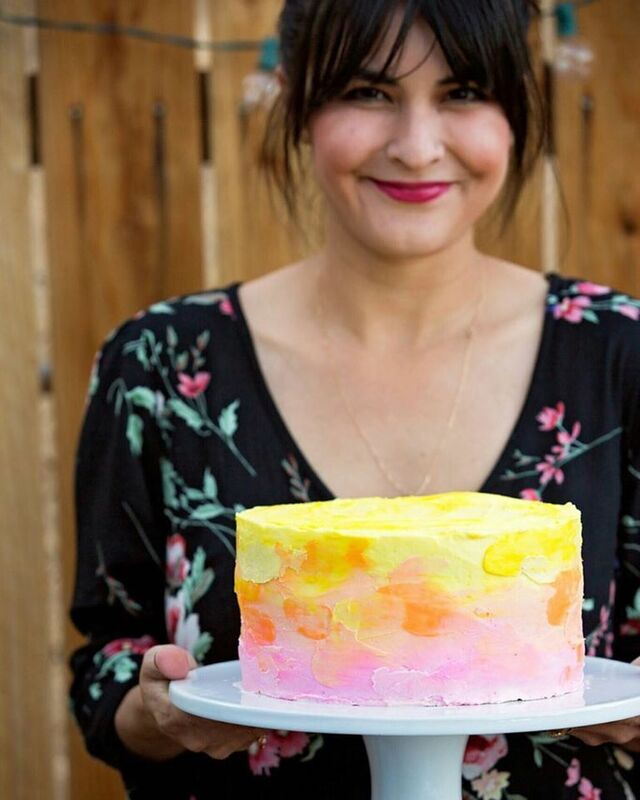 Yes, this is another Pinterest post! But seriously, can they not have so many fun ideas? Anyhow, I saw this idea on how to paint and distress mason jars with acrylic paint. My thought..."I have jars and acrylic paint! " And that was the end of it! I couldn't decide where exactly I would put these mason jars, but then I thought my mantle would be a fun place to add a pop of color. 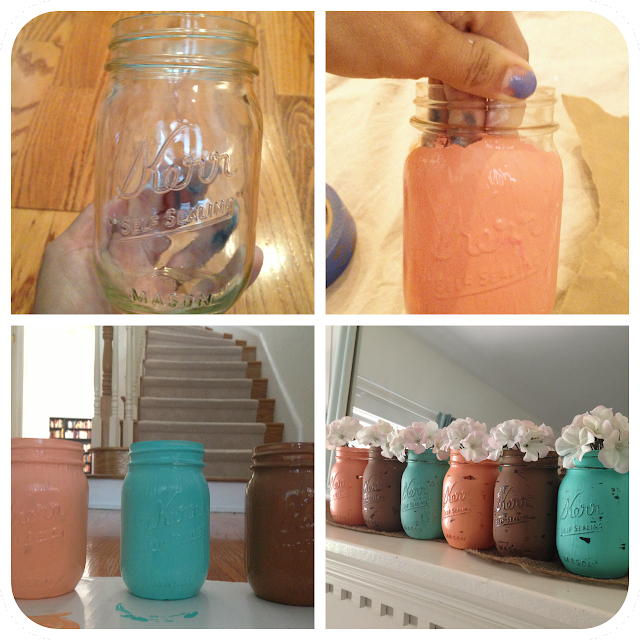 I chose three different colors and painted the jars and let them dry for 4 hours. After they were dry, I used a sand block to give it the distressed look. I also saw on Pinterest that someone recommended a nail filer to distress it as well. I actually did both! What I love about this project is that if you mess up, you can't tell! So easy and very cute! One of my favorite one day projects! i was waiting for you to post this! thank you! You're welcome! Thanks for reading!